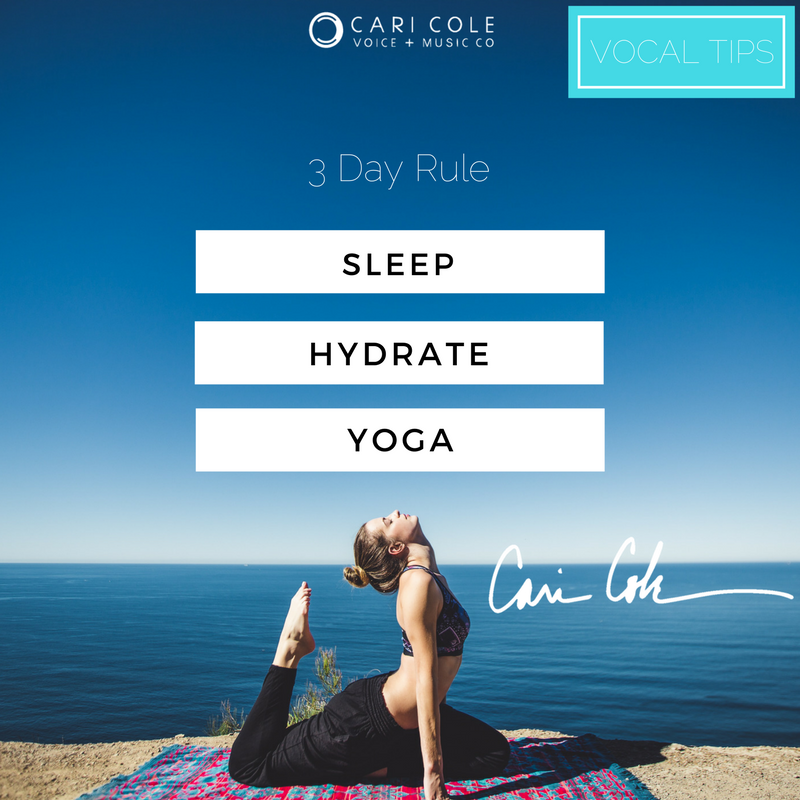 Here’s My Three Day Rule to Prepare You for Your Next Performance! 2. Add foods with a high water content. 3. Eat lightly the day before and the day of your performance**see below. 4. Gargle with warm saltwater. 5. If you have nasal congestion. 6. Organic Throat Coat tea daily. 9. Stay away from foods that cause acid reflux like sodas. 17. Steam 5-10 minutes a day. 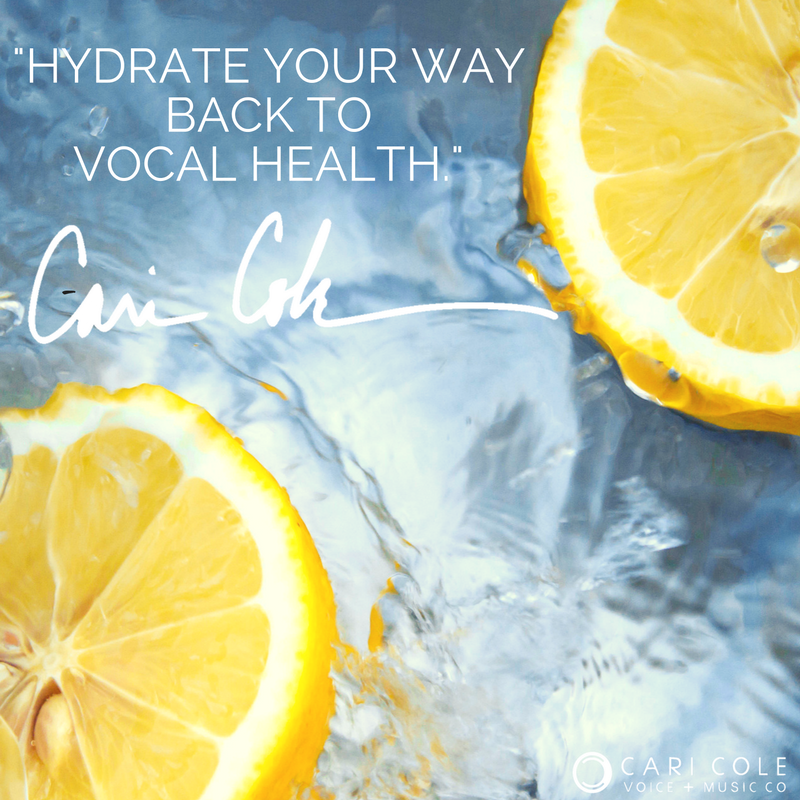 If you’re looking to improve your vocal health and technique even further and join a community of driven, like-minded artists in a program that will transform your voice, mindset, and performance then the Vocal Freedom Circle is just for you. Our next run starts June 25th so don’t hesitate to check it out and find your vocal freedom.